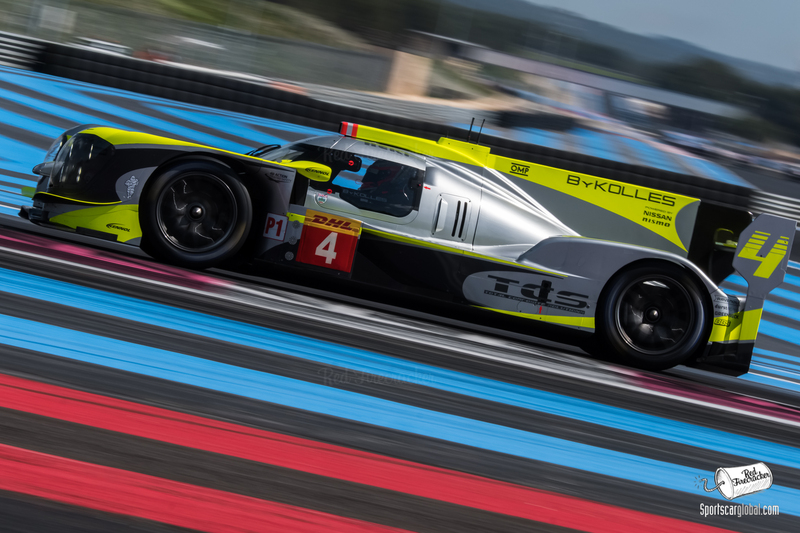 Home Endurance FIA WEC FIA WEC: ByKolles To Miss Sebring, Perhaps More …. ByKolles Racing look set to skip the next round of the World Endurance Championship, the 1000 Miles of Sebring, in March. 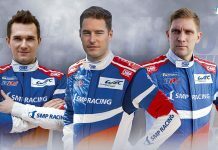 The Austrian LMP1 team are understood to be locked into a dispute with NISMO over issues with their VRX 30A Evo 3-litre V6 engines and witholding payment. 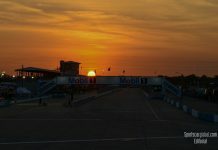 It is reported that these issues have prevented the team from undertaking planned test sessions at Spain’s Mororland Aragon circuit and the ongoing dispute now makes attendance at the Sebring event impossible. 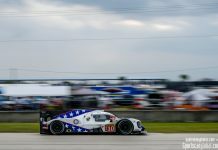 Sources have reported that the team is now looking for alternative engine suppliers to complete the remainder of the WEC ‘Super-Season’. If ByKolles do swap it will be the third engine used in the CLM Chassis since its entry into the LMP1 class. All of the team here wish a speedy resolution to both parties so that Olly Webb will have some new content for his Instagram feed as soon as possible.